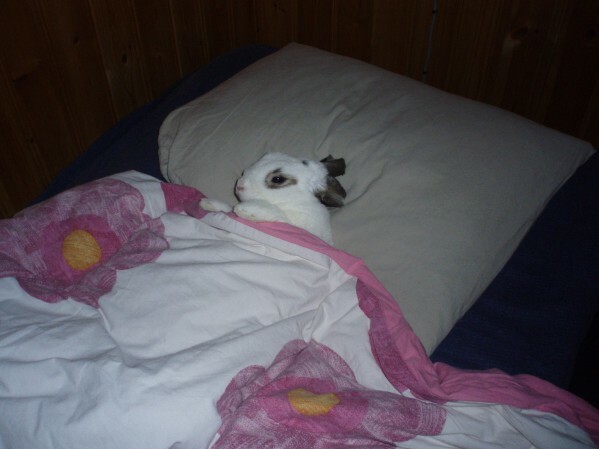 Can you give your rabbit benadryl? 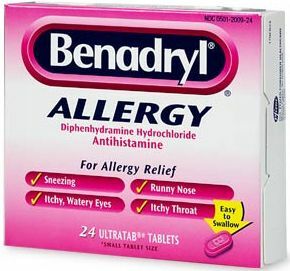 Benadryl is a popular brand name of antihistamine that can be easily be purchased over the counter. It is commonly used to provide quick yet temporary relief for allergies that result to rashes, watery eyes, and itchiness of nose or throat. There is also another class of Benadryl that is marketed as a cough medicine and is therefore useful for cough and nasal congestion. Those who are experiencing symptoms related to these such as nausea and vomiting take up this remedy. 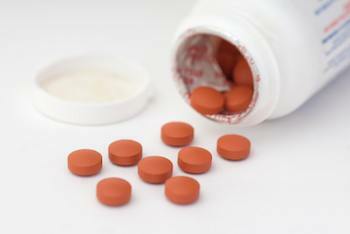 Furthermore, Benadryl has components that can induce relaxation and sleep. As a rule of the thumb, simple medications used by humans can be used by animals in small doses. However, in order for it to become effective, the amount of dosage must be sufficient. 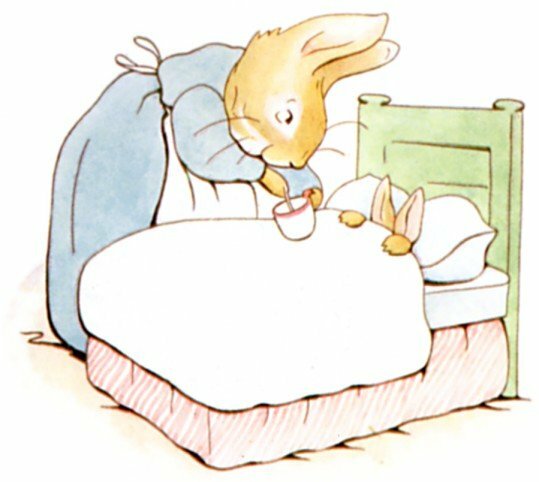 The prescribed dosage will most likely be around 0.5-1 ml depending on the weight of the rabbit. When your rabbit is experiencing any health problem, you should consult a qualified exotic veterinarian, not just simply a regular veterinarian trained to assist cats and dogs. By doing so, he or she can discern if the cause of the symptoms is simply common colds or a very serious allergy. Your rabbit cannot contract colds from humans, in the same way that you will not be infected with the same virus that it is suffering from. When your rabbit is experiencing runny eyes, runny nose, and sneezing, it could probably be due to having lower respiratory infection or upper respiratory infection. When your rabbit has lower respiratory tract infection, it will show other symptoms such as raspy breathing and may point his nose upward to get more air. Meanwhile, if it has contracted an upper respiratory infection, the nasal or ocular discharge will appear thickened. For both of these circumstances, you can use Benadryl to relieve their discomfort. If Benadryl has been applied at its initial onset, then the swollen nasal membrane can easily be taken cared off. However, if it gets too serious, any good veterinarian would prescribe antibiotic or nebulize your rabbit to create lasting relief. If not one of these are the cause, your rabbit may be suffering from dental disorder or it can have a foreign body lodged into its nasal cavity. If this is the given diagnosis, then no amount of Benadryl could help your rabbit. What is needed in these cases is a mild operation that would dislodge the foreign object or remove the problematic tooth. Be aware that when your rabbit contract a disease, there is a high likelihood that it can lead to death if not properly treated. 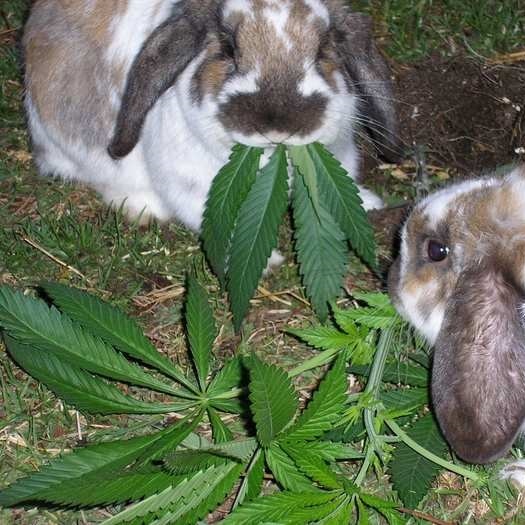 Just like children, your rabbit will not easily be attracted to the medication. You can’t just leave Benadryl in its feeding bottle and wait until it laps on it. You need to force feed it to your rabbit. To do so, you must have a syringe on hand. You might need to get an extra help from someone to hold your rabbit firmly as you put the syringe on its mouth and squeeze it in. To make it easier for you, put the syringe on the side of its mouth, right behind its front teeth where there is a small gap. As a tip, have a tissue paper around because your rabbit might create a mess as you are force feeding it. 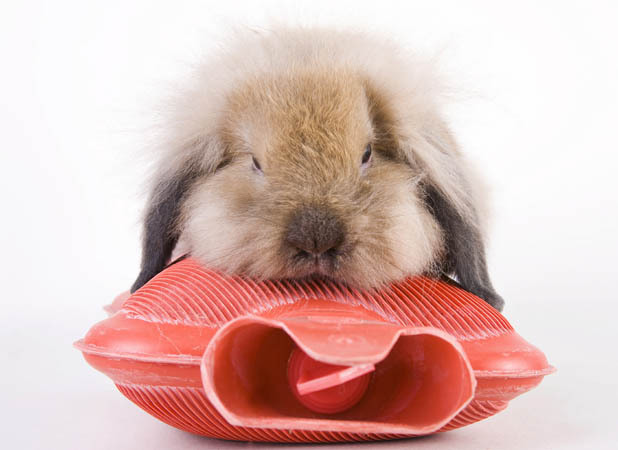 You may also want to wrap your rabbit in a bath towel to gently prevent it from flailing about. Sometimes, Benadryl offered by the pharmacies has flavorings especially if it is catered for children. If you will be getting this type of Benadryl to entice your rabbit, bear in mind that these forms contain ingredients like xylitol, saccharin sodium, sucralose, aspartame and sorbitol. These will not cause any damage to your rabbit. However, if you are concerned about its sugar intake, then you may want to think twice before getting a flavored Benadryl. Aside from using Benadryl to assuage your rabbit’s runny nose and eyes, you can also apply warm compress on the affected area. Doing so will soften the liquid that has solidified; thus helping your rabbit to breathe or see better. A nasal flush may be induced alongside during the early stage of the sickness so as to add the effectiveness of the Benadryl. Though Benadryl can cause calmness when it is induced, you should not make your rabbit swallow some for that reason. 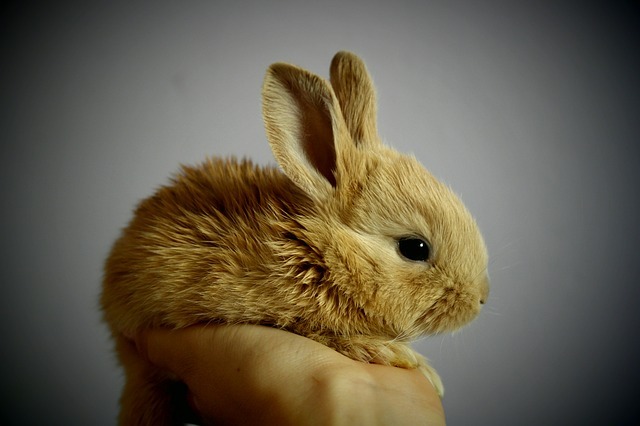 Rabbits are naturally alert and playful; thus, satiating them when there is no apparent health issue will probably cause them to develop one. My rabbit had a sinus infection. he kept putting his whole snout into the water bowl. He has since recovered with antibiotics from the vet. But since he stayed wet now he is itchy and chafed around his neck and scratching hair out. Will Benadryl help the itching? Can I Give My Rabbit Calpol?